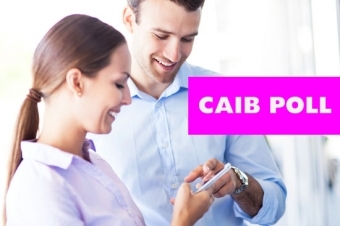 CAIB is a credential that sends a bright signal to your brokerage and the broker community. It increases leadership potential and provides a powerful, lifelong network. This four-part national program provides an in-depth look at technical coverage and business management strategies within personal + commercial lines. The four modules can be taken in any order. Finish the program in as little as a year; upon completion of the four exams you’re awarded the nationally–recognized designation.